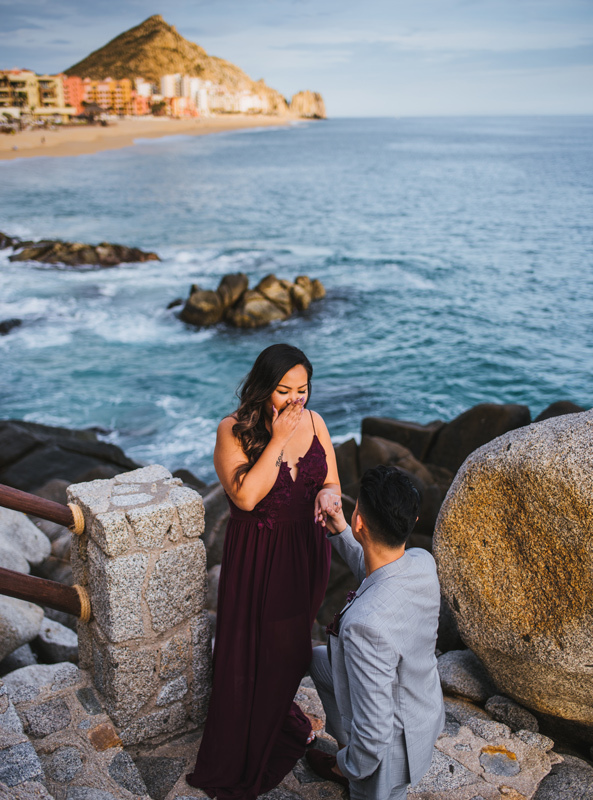 The stunning natural beauty of Los Cabos, Mexico sets the perfect romantic backdrop for a proposal to remember! Asking someone special to share their life with you is a momentous occasion. 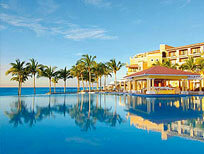 Imagine popping the question with breathtaking ocean blues behind you as the sounds of the waves set the ambiance. 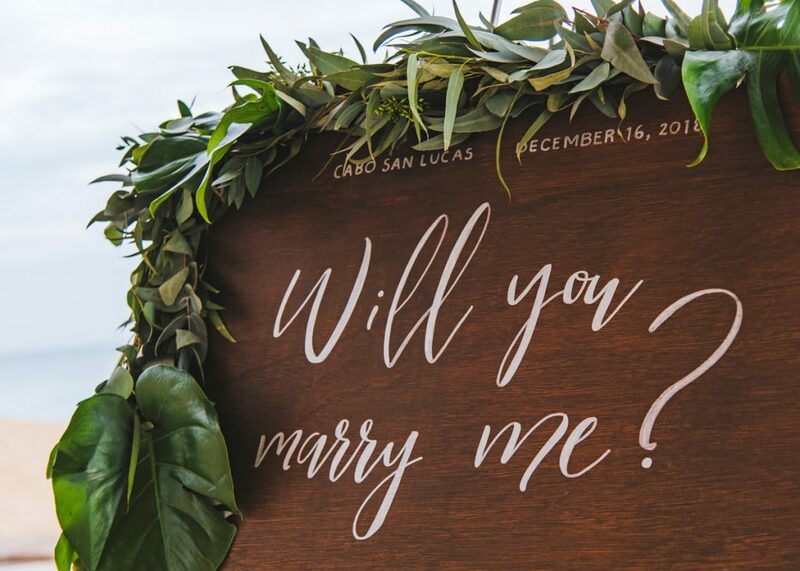 Creative Destination Events makes it easy to make your experience memorable in Cabo, with a wonderful engagement proposal package including the special details. 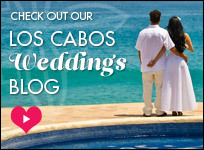 Let the beauty of Cabo San Lucas provide an unforgettable setting the wedding proposal of a lifetime. 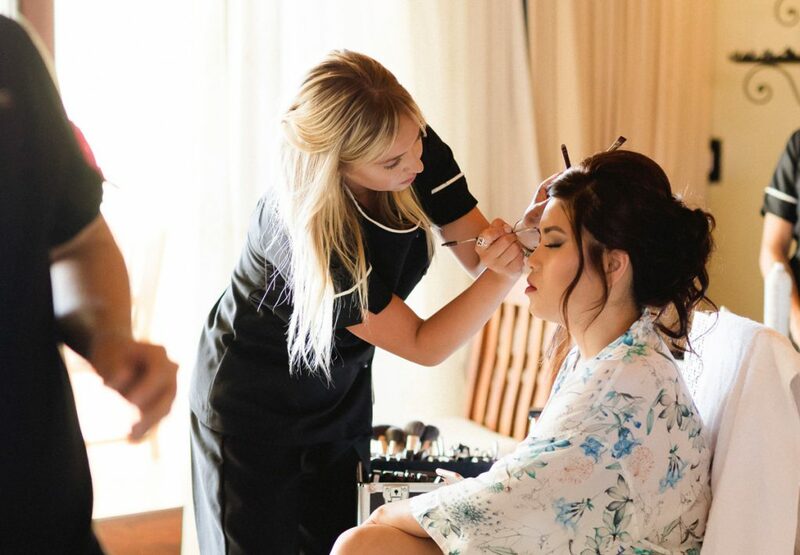 Your engagement planner will help you design the personalized touches and special surprises to make this day truly reflective of your unique style. 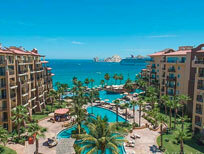 When you’re ready to plan your Cabo destination wedding, we can assist with all of the details for your big day as well. 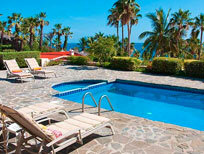 Contact us for your free consultation to start planning your proposal in paradise! This entry was posted in Cabo Services. Bookmark the permalink.